Meet your new Cheese People: This is Nic Cage Cats. Because nothing goes together like fat cats and Nic Cage’s expansive range of facial expressions. Seriously, is there anything more frightening/amazing than this? One more after the jump! 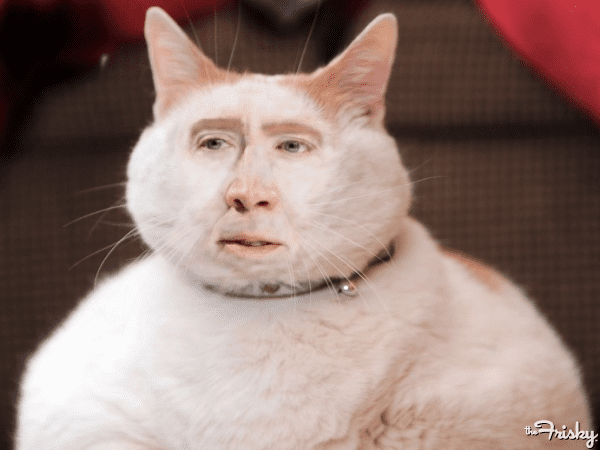 Nic Cage as Meow the cat.